Providing free corrective surgery, devices and mobility aids & rehabilitation to children with limb disabilities in the developing world. 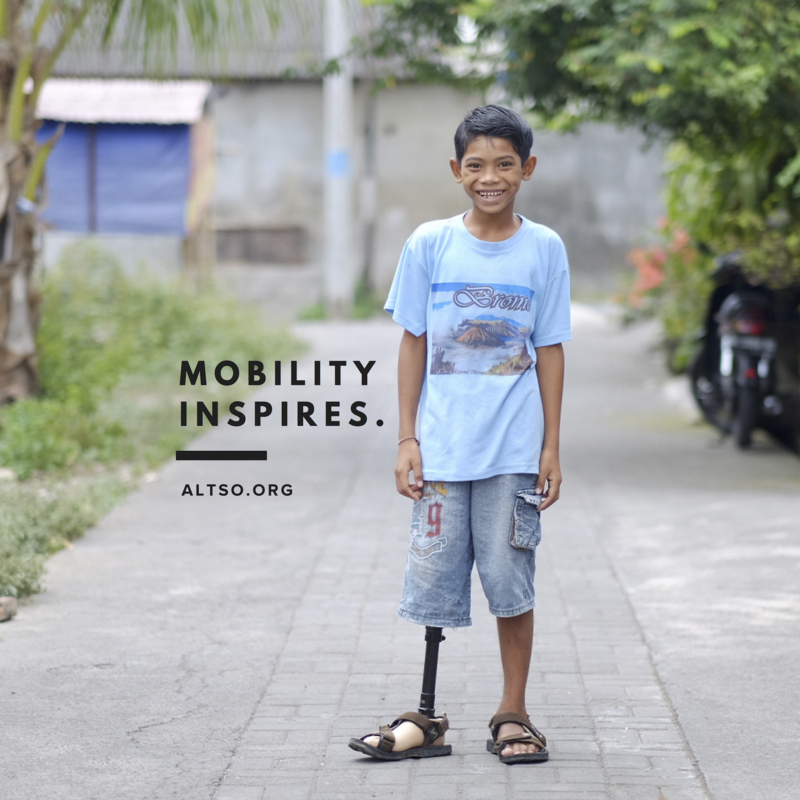 The mission of A Leg To Stand On (ALTSO) is to offer children who have lost their limbs in traumatic accidents or suffer from congenital limb disabilities the physical capabilities to access the opportunities and self-esteem earned through education, work and mobility. 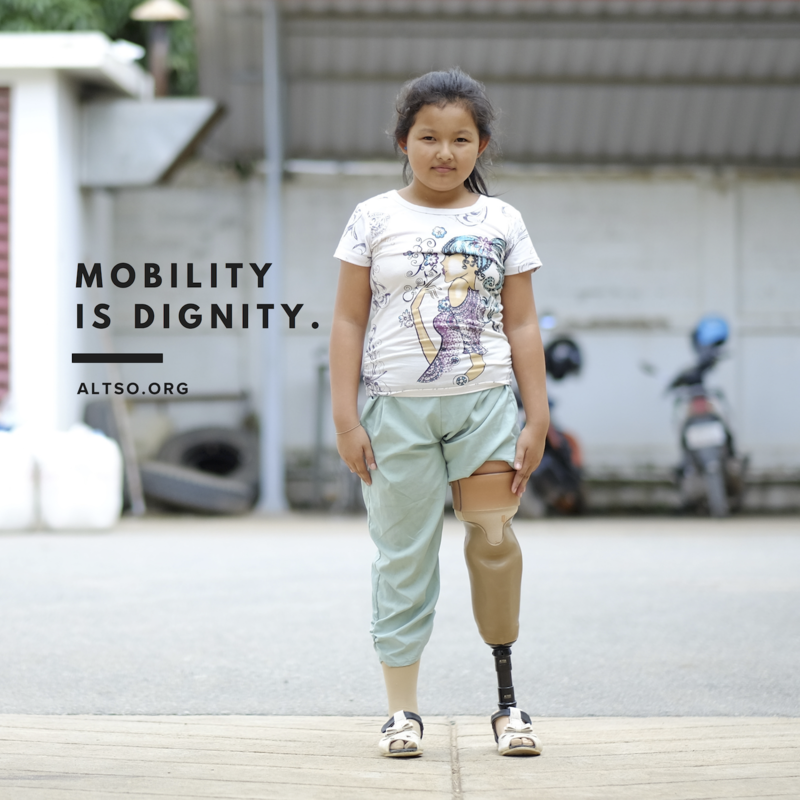 Since 2003, ALTSO has transformed the lives of more than 16,700 children by providing them with life-changing orthopedic care, such as prosthetic limbs, orthotic braces, mobility aids, corrective surgery and rehabilitation. Bhupendra has been a patient of ALTSO since 2006, when he received his first prosthetic leg at the age of 8. Over the past 12 years ALTSO has provided Bhupendra with the over 18 prostheses he has needed to maintain mobility. Bhupendra is now 20 years old and attending university in his home state of Gujarat, from which he will graduate with a Bachelor of Science this year. For a child with an untreated limb disability mobility can change everything. 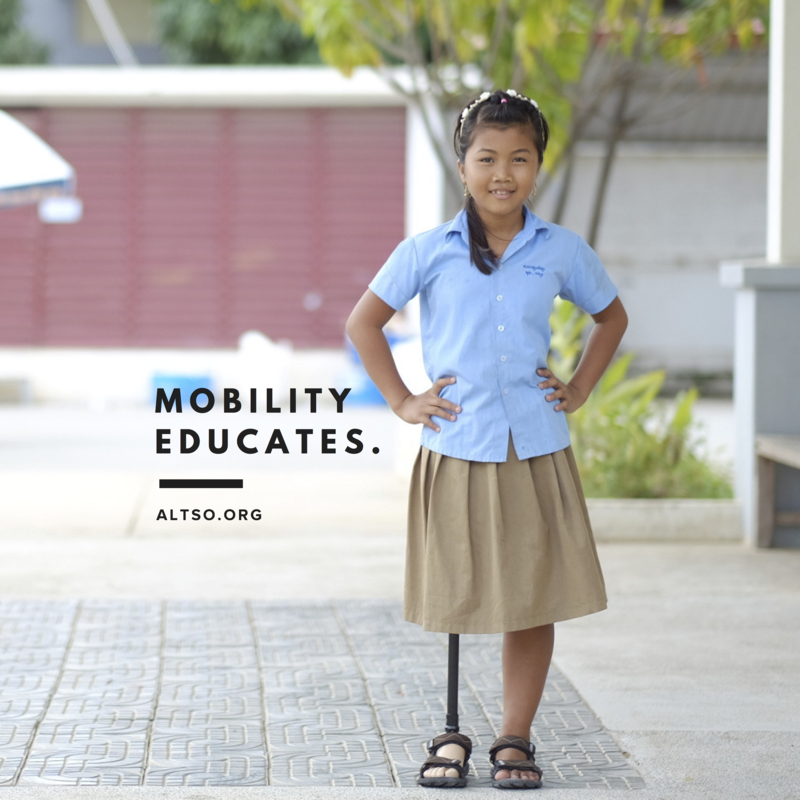 Mobility means access to education, increased self-esteem and improvement in socio-economic status. 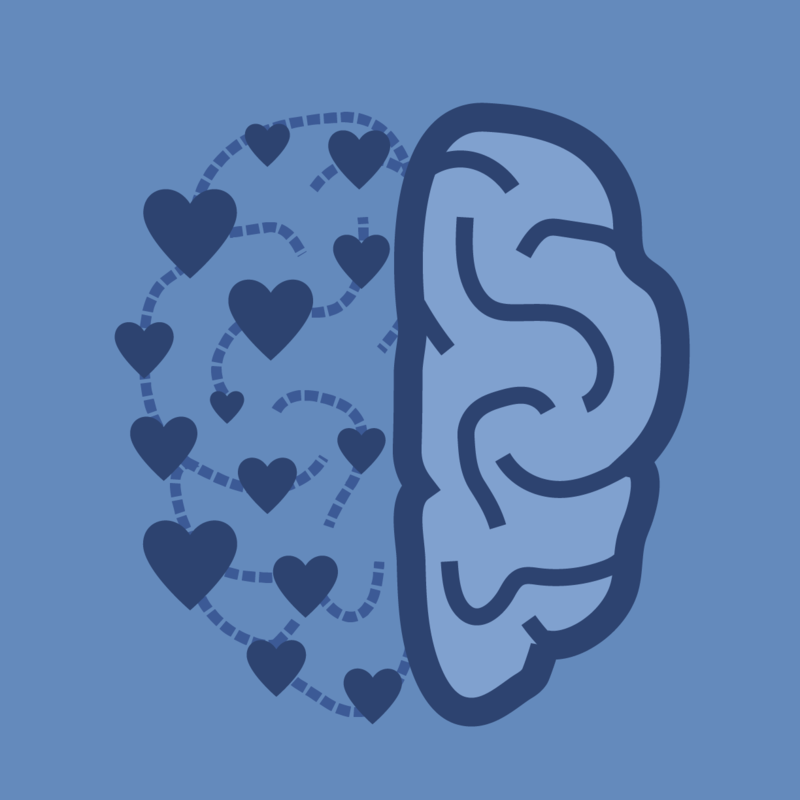 Mobility is hope, dignity and independence - mobility is more than movement. Have experience with A Leg To Stand On ?